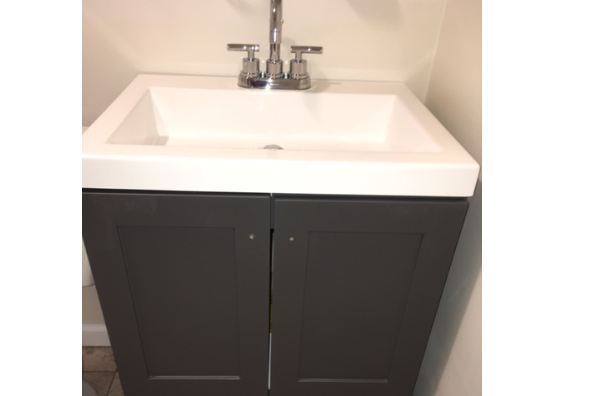 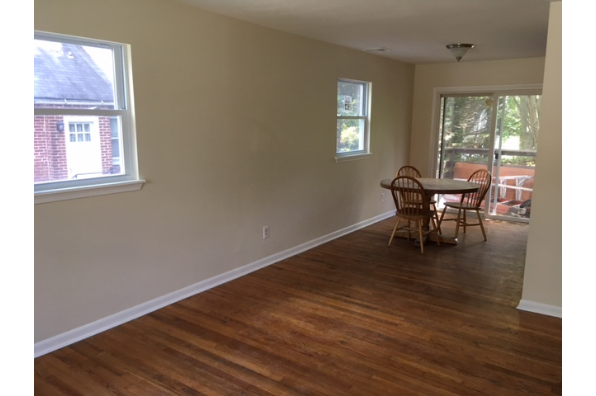 1 block from UD remodeled,washer,dryer,fridg. 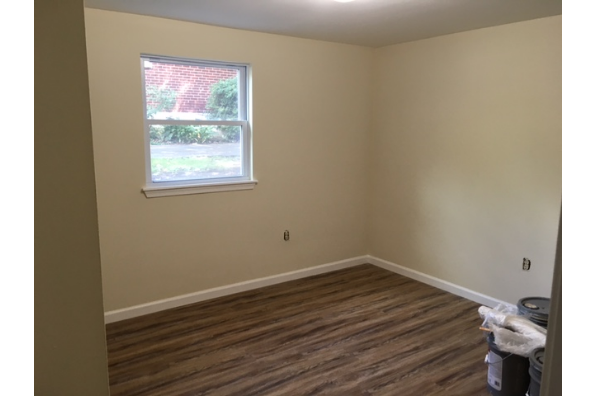 may rent by room.Available now till May 2019 only . 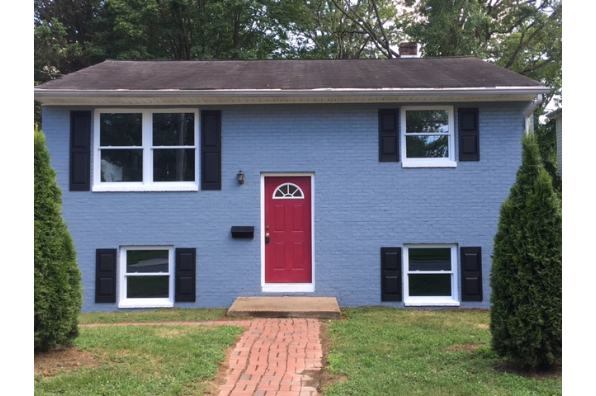 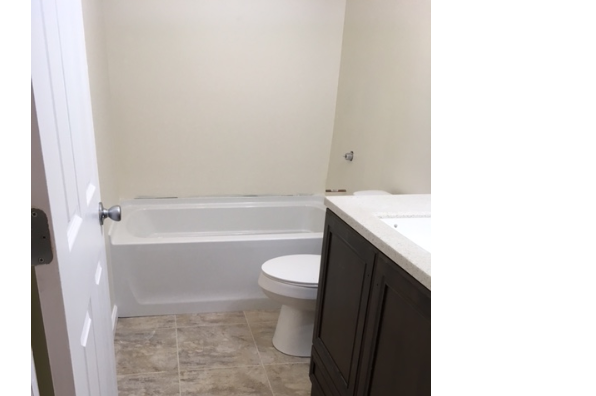 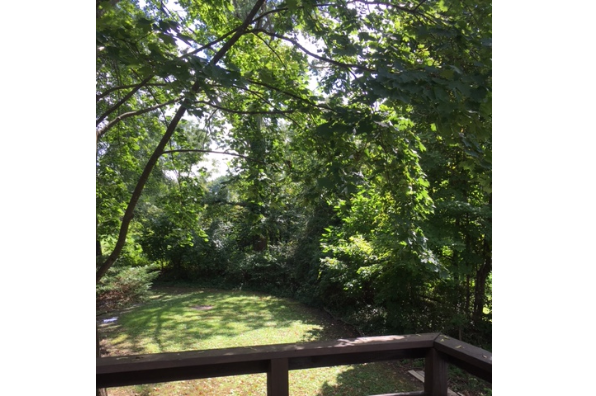 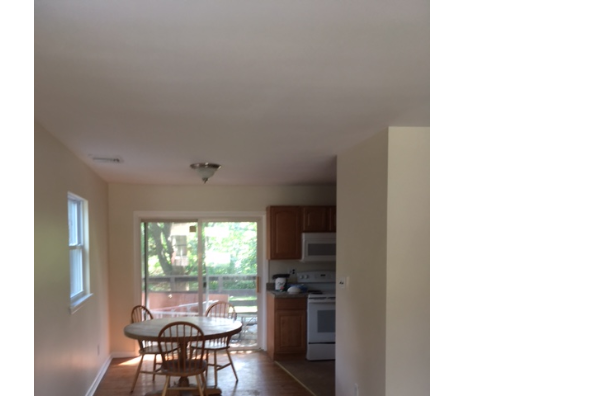 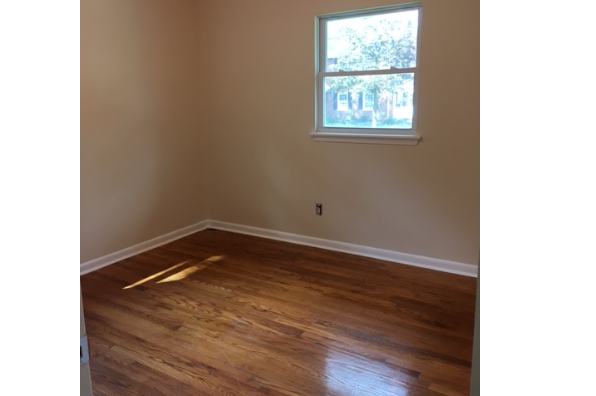 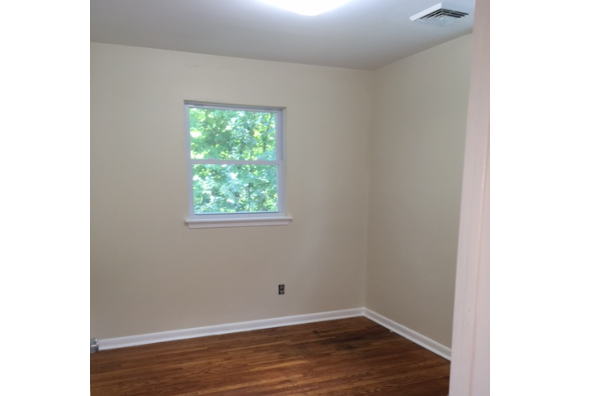 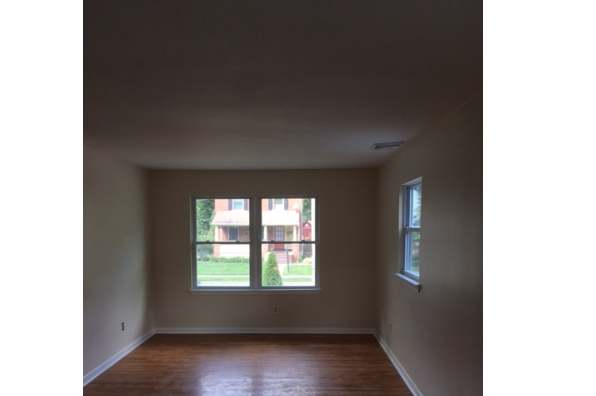 Located in Newark, DE, This great student rental features 4 bedrooms and 2 bathrooms.